Just building a website does not work now. To have more amounts of potential customers and followers, the online business owners need something much more efficient such as an application. One of the easiest and most efficient ways of creating such applications is by using the programming language of C#. It is an object oriented and a general purpose programming language that is designed for the infrastructure of common language. To get an application, thus, it is a best way to get in touch with a C# web development company. Evince Development, offers you great support in creating and developing applications for various platforms. We are best in terms for getting business development with a successful growth rate. C# .Net Development is the latest form of coding that helps your services to match up with the modern technologies and expected of the customers. 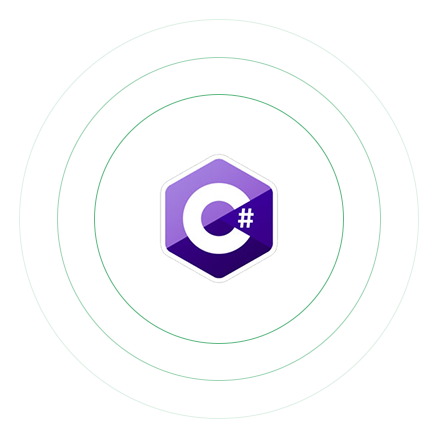 C# is a multi-paradigm programming language encompassing strong typing, imperative, declarative, functional, generic, object-oriented (class-based), and component-oriented programming disciplines. It is one of those programming languages designed for Common Language Infrastructure. C Sharp development helps in delivering fast and quick solutions as it is very useful for creating Windows applications. Evince is a leading Web Development company having a certified team of skilled C#.Net Developers. Our programmers have gained expertise in developing various such ecommerce websites. With our deep knowledge of development processes, we deliver unique solutions catered to diversified business needs of our customers. C# we cannot perform unsafe casts, Overflow of types can be checked etc.